Johnny began working with a Goodwill Guide, job coaches that are paired with employees and other program participants. He had withdrawn from college and wasn’t sure if he would ever be able to return. 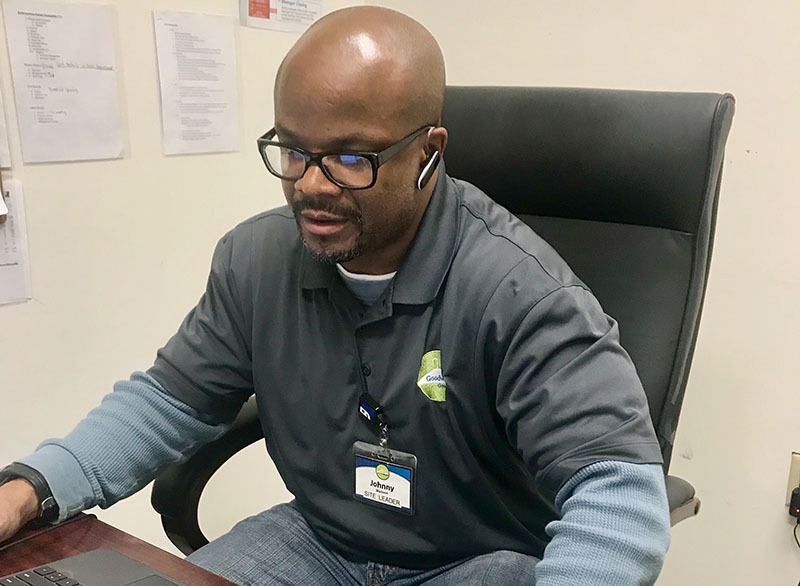 Through coaching and Goodwill’s tuition reimbursement program, Johnny re-enrolled at Marian University and is currently pursuing his bachelor’s degree in business. Johnny has also shown considerable growth with managing his finances. Financial literacy training helped him increase his credit score by more than 130 points! His net worth increased by $2,000 through paying off debt and disputing incorrect charges. His improved credit score and clearer understanding of financial products allowed Johnny to purchase a vehicle. When asked how Goodwill has helped him, Johnny mentioned he could go on forever about what Goodwill means to him. 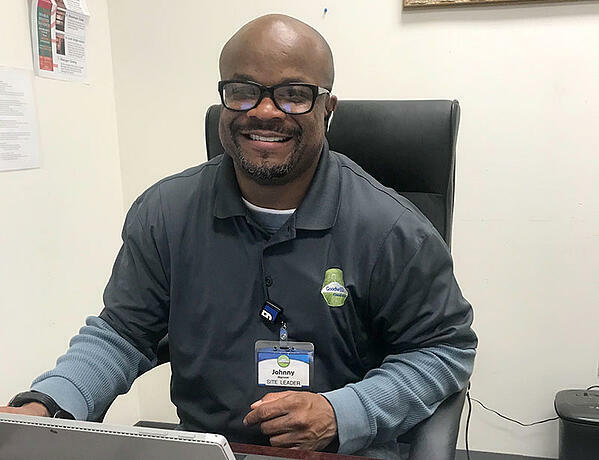 Johnny at one point believed that his barriers and criminal record would hold him back, but soon discovered that with the proper support he could succeed at work, school and in life. We’re excited to see what the next chapter holds for Johnny.